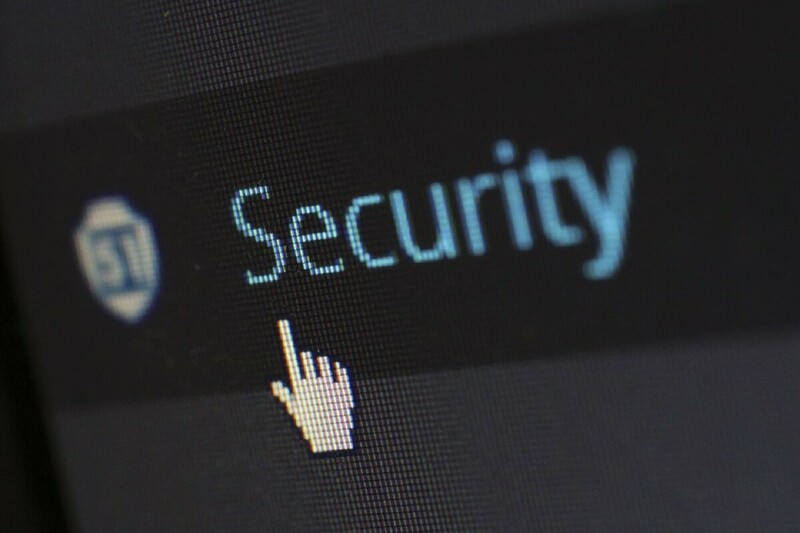 Home » Antivirus » What are the best antivirus deals on Cyber Monday 2018? Installing a reliable antivirus software on your Windows 10 computer is crucial if you want to block malware, viruses and other cyber threats lurking on the internet. If you’re on a budget, today is the best day to purchase an antivirus software for your computer. 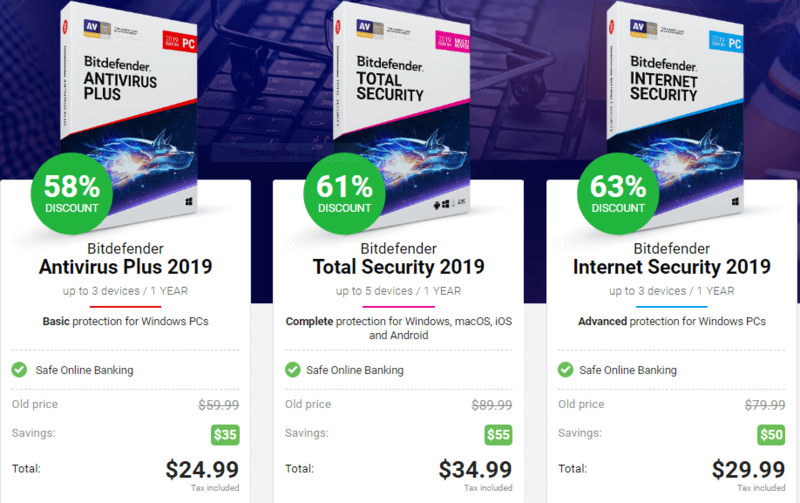 It’s Cyber Monday and many antivirus tools feature a really nice price tag. Scroll down to learn more. Bitdefender is perhaps one of the best antivirus programs in the world. It can block virtually all the cyber threats out there and successfully protect your computer. Panda offers big-time savings on their security packs for the extended Cyber Monday sales. With this award-winning security software, you can benefit from new anti-ransomware that stops even unknown programs before they attack. If you want to bank, shop, pay & email with complete confidence, grab this amazing offer today! Avira Internet Security Suite offers real-time protection against all online threats, unhackable passwords for all your online accounts and automatic patches for security flaws. The latest Norton antivirus version offers a wide range of features that protect your computer no matter the threats targeting it. Norton has a very low impact on your system performance which makes it perfect for medium to low-end computers. 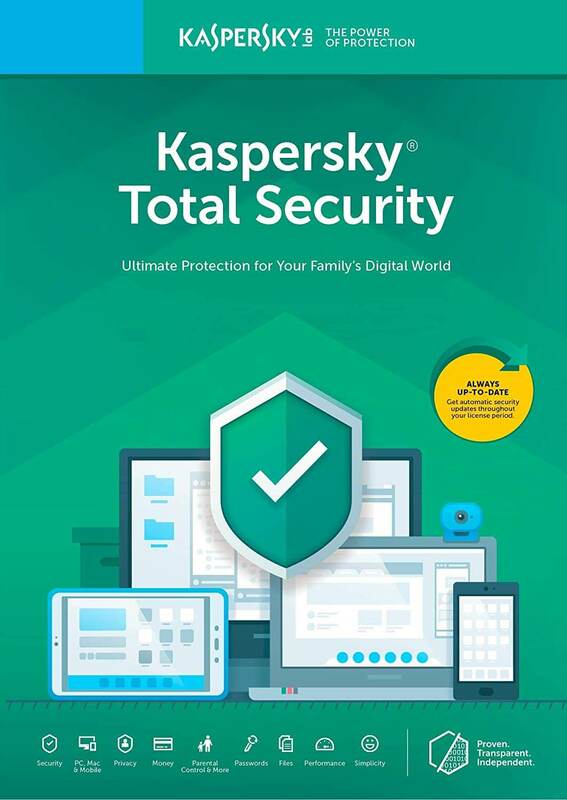 Kaspersky Total Security is another useful antivirus to get on Cyber Monday. You can use it to protect all your devices, including your PC, Mac, Android and iOS devices with a single license. This tool can stop all ransomware, viruses, phishing attacks so that your device remains safe at all times. There is also a dedicated financial security layer that secures your payments. There you have three powerful antivirus solutions that you can download today. We, at WindowsReport, rely on Bitdefender to protect all our computers. So, our recommendation is to download Bitdefender and enjoy peace of mind while surfing the Internet.